U.S. Sen. Bernie Sanders is set to speak at a union event on Labor Day in New Hampshire, a state where he scored a huge primary victory last year over Democrat Hillary Clinton. Sanders will speak Sept. 4 at the New Hampshire AFL-CIO Labor Day breakfast in Manchester. It is the fourth time that the Vermont independent has spoken at the Labor Day event. According to a statement from the AFL-CIO, Sanders plans to discuss the ongoing challenges facing American working families, improving the Affordable Care Act, raising the minimum wage, and fighting for social and racial justice. 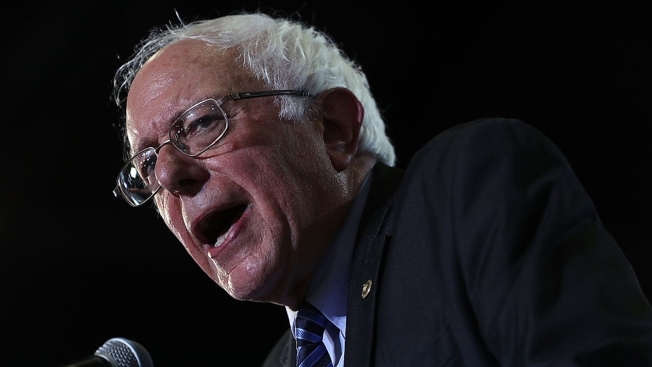 Sanders beat Clinton 60 percent 38 percent in New Hampshire. The 75-year-old has not ruled out another presidential run in 2020 and his appearance in the Granite State should excite his supporters.